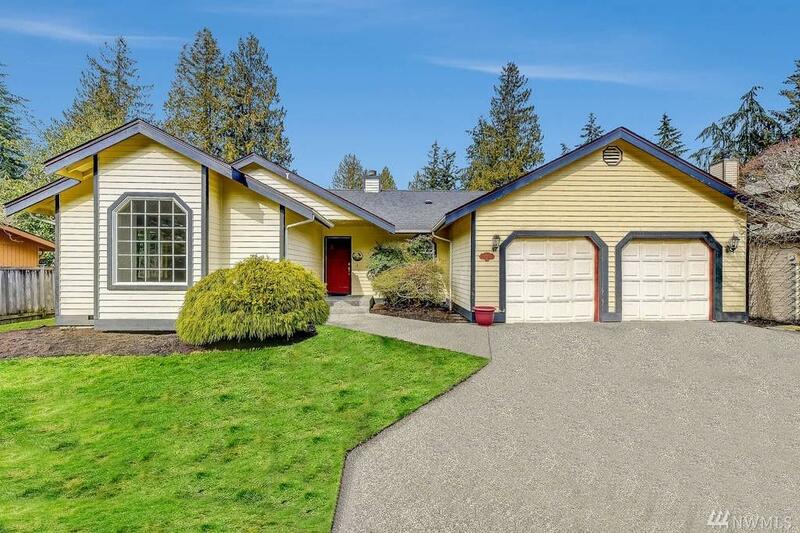 Fantastic Edmonds rambler on large level lot, tucked in the corner of private driveway. Deck entrance off master, outdoor fire pit. Spacious deck, new in 2017, is great for entertaining. 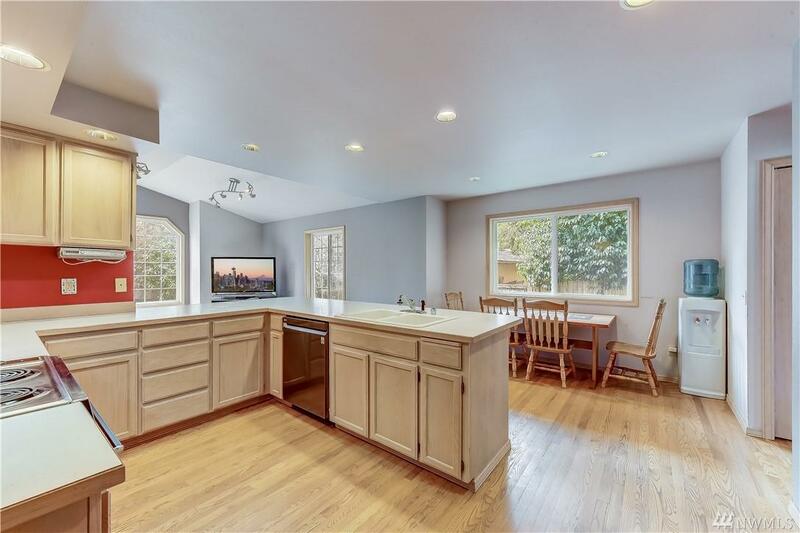 Open floor plan and vaulted ceilings give you lots of natural light. 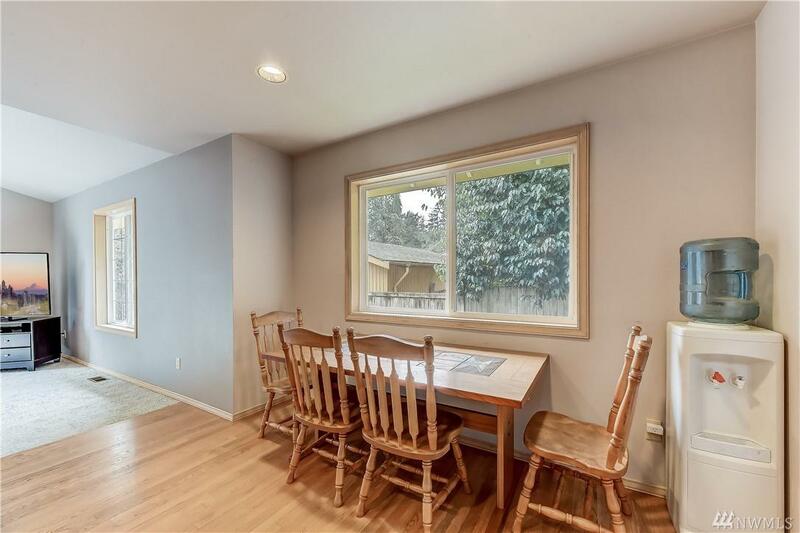 The double garage and the off-street parking provide plenty of room for your vehicles and extra toys. Easily park 5 vehicles. The sellers love their great neighbors. New roof 2014. 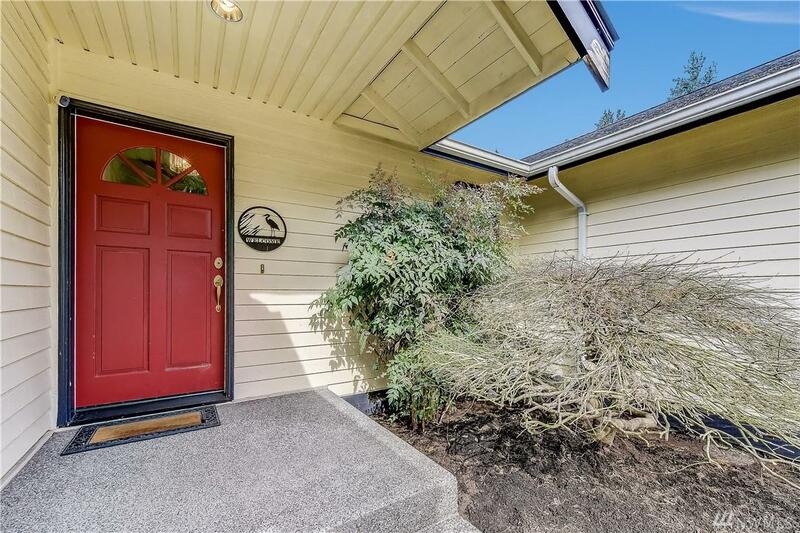 Just minutes from downtown Edmonds and all it has to offer.